Aroooo! The wolf pack are on the run. Check out this amazing sale of books – all priced at $0.99 or free. Plus, we have an amazing giveaway. Scroll down to the bottom for deets. But first check out all these fantastic reads! Fake it till you Mate It. Jacqueline Sweet. 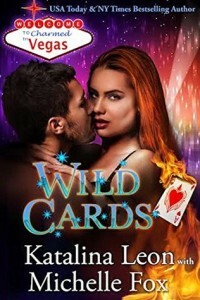 He needs a mate for a weekend, and she needs a vacation. 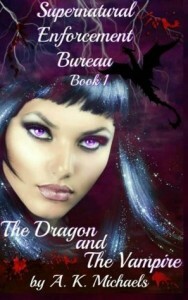 Supernatural Enforcement Bureau, The Dragon and The Vampire. A. K. Michaels. Moonlight: The Big Bad Wolf. 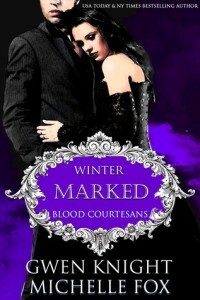 Victoria Danann. 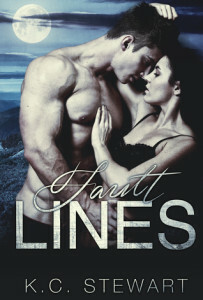 Fault Lines. K. C. Stewart. 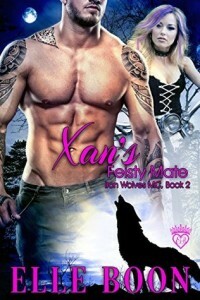 Xan’s Feisty Mate, Iron Wolves Book 2. Elle Boon. Into the Unknown. Bethany Shaw. Betting on Bear. Tabitha Conall. Michelle Fox. 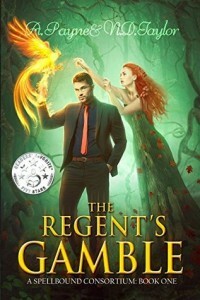 The Regent’s Gamble. A. Payne. N.D. Taylor. The Mating Game. Melissa Snark. Breathless for Her Bear. Ever Coming. 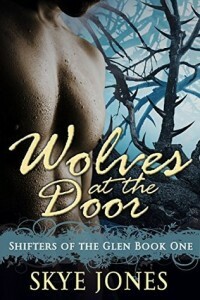 Wolves at the Door. Skye Jones. 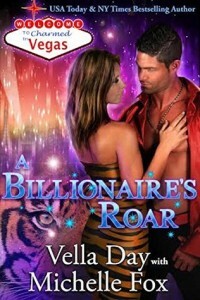 A Billionaire’s Roar. Vella Day. For the Love of Her Dragon. Julia Mills. The Norseton Wolves Mate Call Collection. Holley Trent. 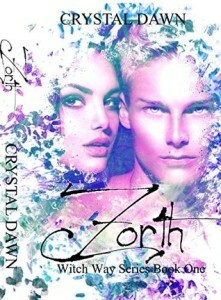 Previous PostPrevious Cover reveal!! Balancing Act, by K. Vale. Next PostNext Wolf Pack Run!!!! Arroooooooo!! 7th to 9th September. Always love a good GiveAway! Thanks.